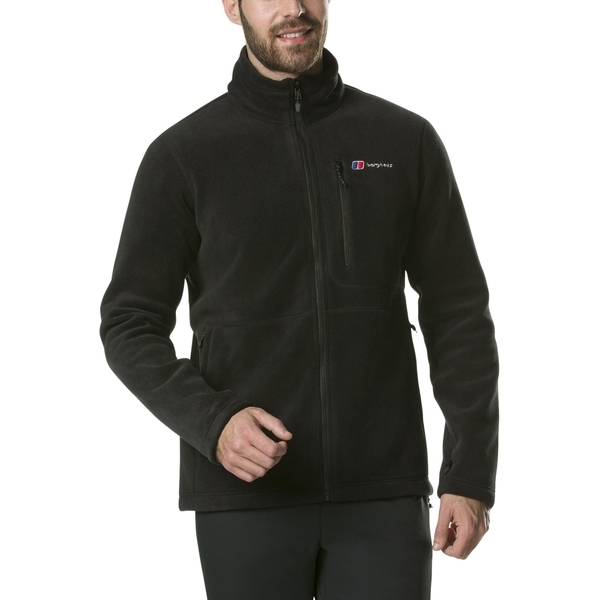 January to December enjoy the best of country and coastal walks with our extremely versatile, ultra-warm jacket. 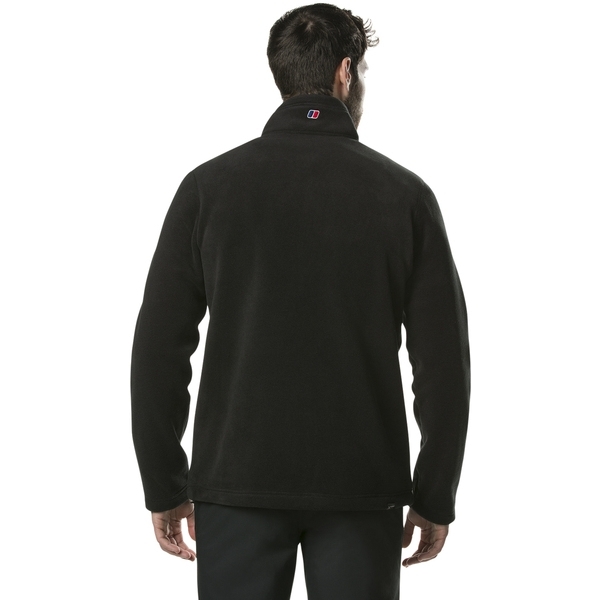 The Polartec Thermal Pro fleece gives you all of the great warmth of traditional fleece, while its soft feel fabric is extremely durable so it looks great for longer. 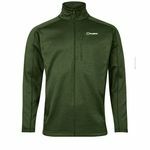 Plus, for extra versatility, the InterActive zip means you can attach it to any waterproof outer from the InterActive range for extra weather protection if the heavens open. A handy bit of kit to pack and go! 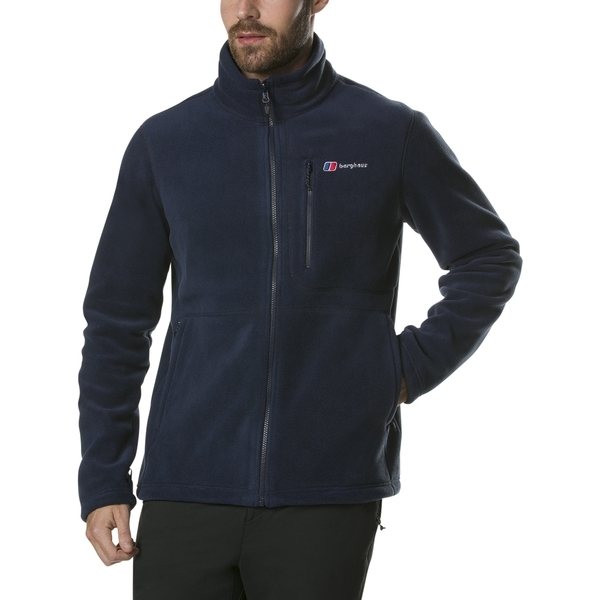 ENHANCED INSULATION: Stay warm with Polartec Thermal Pro fleece that is able to trap heat whilst remaining highly breathable. INTERACTIVE: When rain clouds gather you can zip into one of our InterActive waterproof outers in seconds for ultimate layered protection. 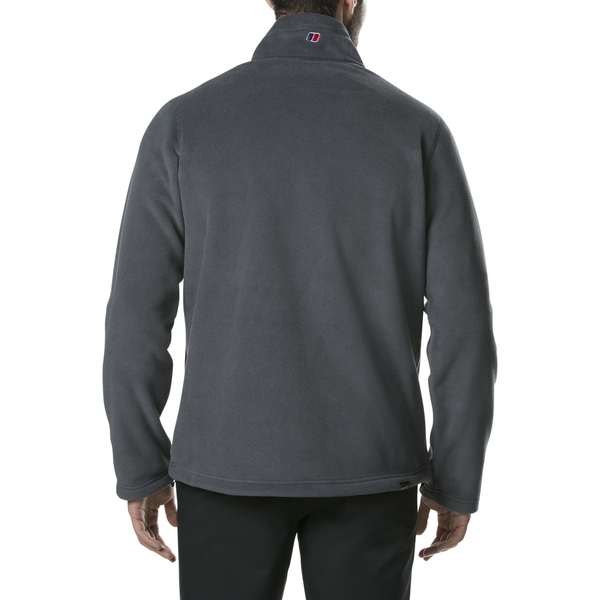 ALL DAY COMFORT: Stay comfortable all day long thanks to the soft feel of Polartec Thermal Pro. Find your perfect fit with the adjustable drawcord hem. 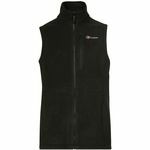 Give hands a thermal boost in two zipped hand warmer pockets. 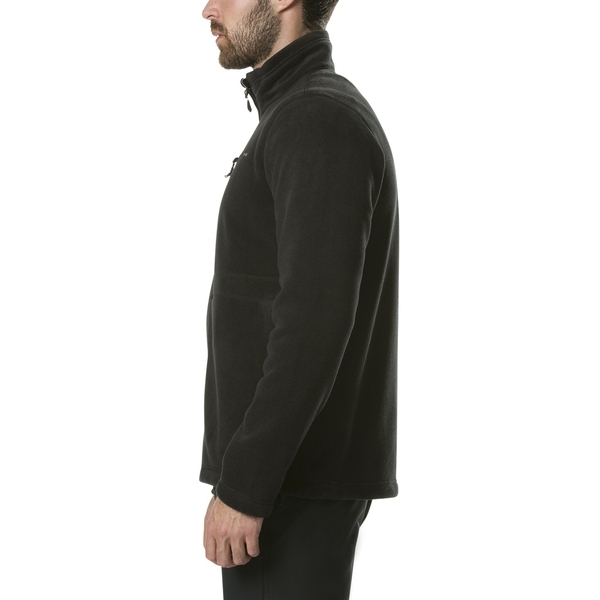 Small essentials stay safe in a compact zipped chest pocket. Features more than 50% recycled fabric, as part of our MADEKIND commitment to creating high-performance gear that's kinder to the planet. Great for the environment, containing bluesign approved fabrics. 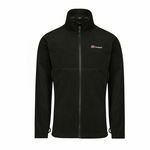 Amazing delivery there the next day item as described top quality fits just right warmth and wind proof unbelievable absoulute pleasure to deal with many thanks. 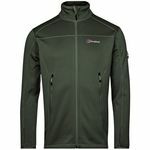 Found OutdoorKit to be very competitively priced in my search for a new Berghaus fleece. 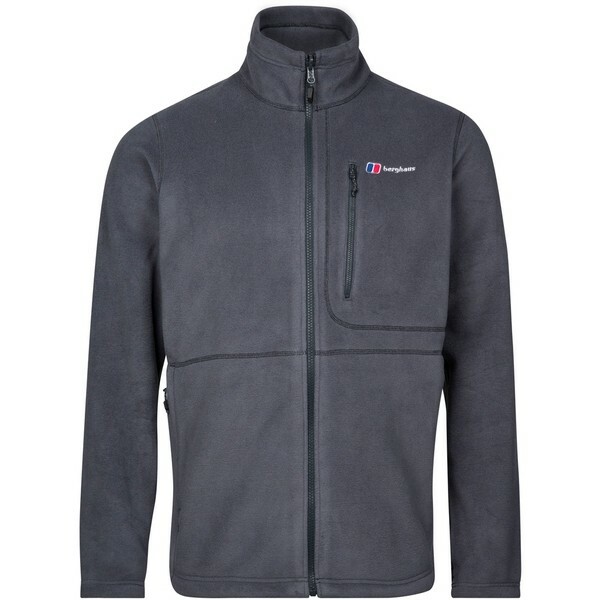 Found the purchase about as easy as buying online can be and the fleece arrived next day. Totally recommended and I would definitely use again. 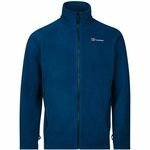 I bought this fleece today 19/02/2011. I mention this date as it turned out to be a bitter cold, very windy day. 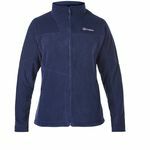 I went and bought the fleece which I intended to use for summer with out wearing the outer shell for mild to warm days out. So I bought this one after a lot of checking on the internet. Took it home and I thought right I will try it out today, if it's going to work on a day like this then it certainly will live up to what I expect from it in the warmer weather. So off I went gloved up with a thermal hat. The wind was bitter and I could just feel it through the sleeves, that's all though. 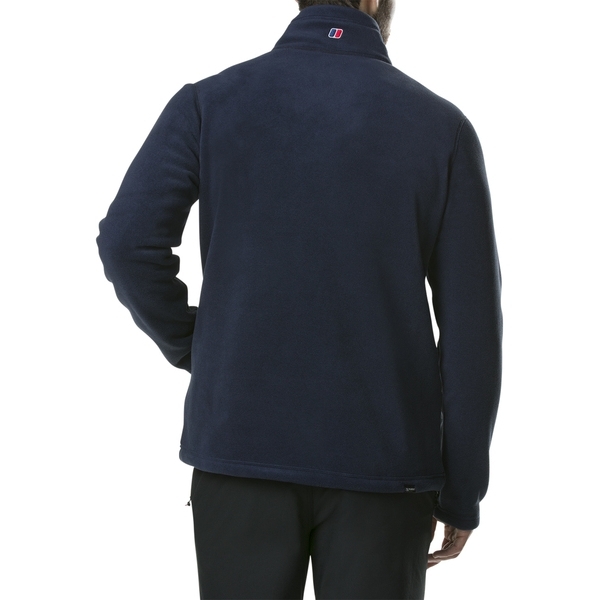 It is a fantastic casual fleece. I got XXL as I am carrying a bit of weight the the moment but it really is a fantastic fleece. 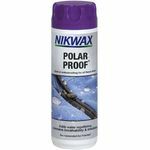 Exactly what I require from it, it is not waterproof but I did not buy it to go out in the rain as I would use my outer shell jacket for this. They zip into eachother as it is also interactive. 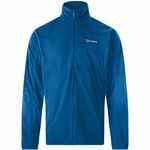 I am a perfectionist when it comes to getting the right thing, I spent three weeks checking out Berghaus clothing on my first purchase. I have to give top marks on this one. 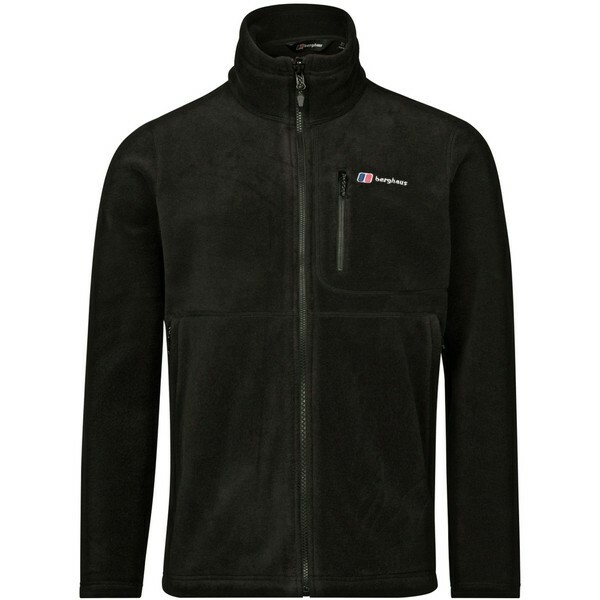 A nice little addition to my wardrobe of Berghaus. I am out quite a lot in pretty inclement weather, and in my line of work can spend a lot of time in the cold. 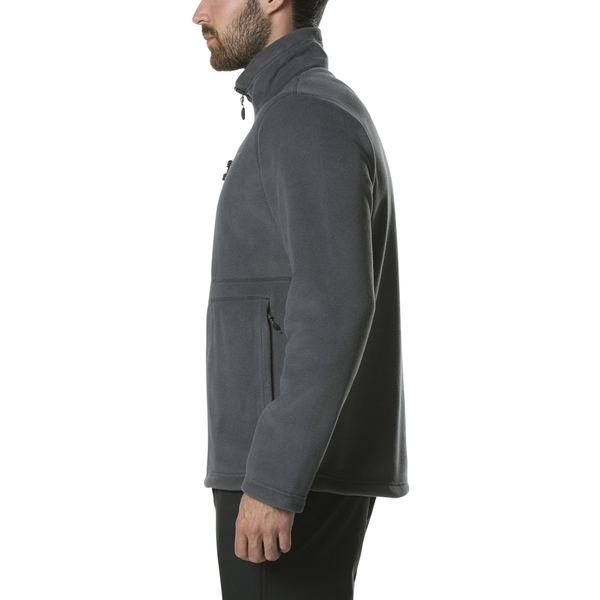 Warm light weight clothing is a must and I think this is the warmest fleece I have owned. 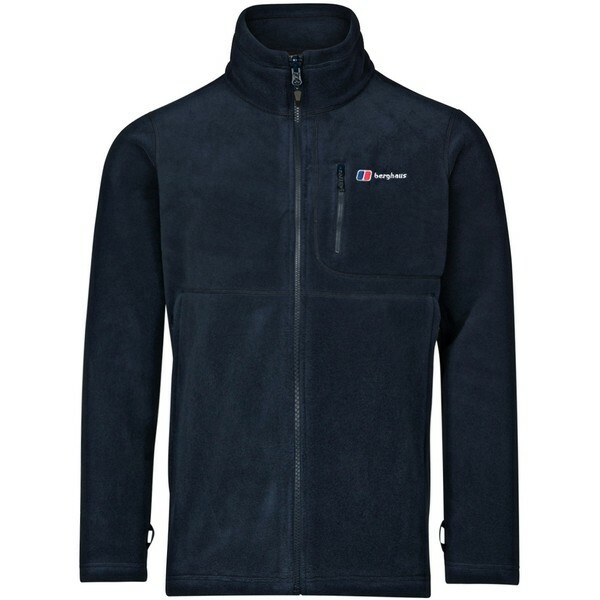 It scores highly on the comfort and practicality stakes being light and the pockets are classic Berghaus. Good deep secure pockets are important and these are among the best. Unreserved recommendation. 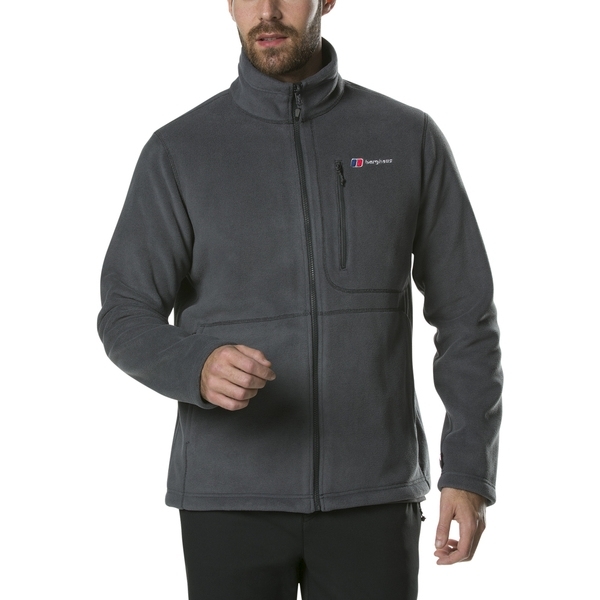 I have just tried my Berghaus Polartec Thermal Pro in some very chilly weather and it coped perfectly. What was really helpful was that even though I was exerting myself and getting hot it allowed my body to breathe whereas normally I would get all sticky with sweat. It was good at keeping out the wind withoput the need for me to wear my waterproof over the top as although cold the weather was very sunny. The sleeve endings are a bit basic I would have preferred the option of some kind of adjustment like the jackets have. Otherwise it would have scored a 10.